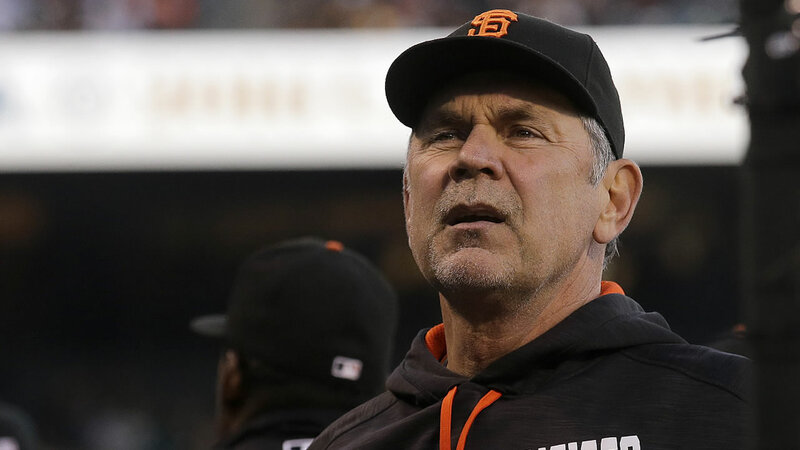 MIAMI (KGO) -- The San Francisco Giants say manager Bruce Bochy has been admitted to a Miami hospital Monday morning after feeling ill.
#SFGiants Manager Bruce Bochy was admitted to Univ of Miami hospital after feeling ill. He is being checked and will be monitored overnight. They say he is being monitored overnight and is resting comfortably. Bench coach Ron Wotus is serving as Giants manager on Monday night and Bochy is expected to return on Tuesday.